YAY, this is another stash-busting project to tick off the list! I have started on the KAL socks, but after knitting for an hour had to rip it out - so not off to a great start, but I will persevere! 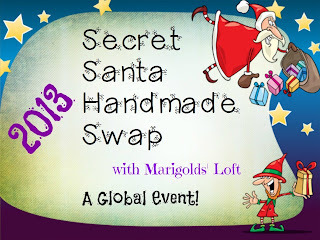 Today is the last day to sign up for the Secret Santa Handmade Swap, so if you would like to take part in this global event, please do sign up during the course of today. Sign ups will close at 12:00pm Central European Time tonight. 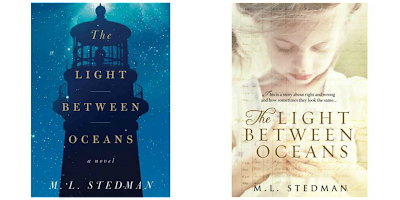 Tonight the online book-club LIVE hangout will take place. If you can't make it the event will be streamed live here as it happens. There will be a post telling you all about it later on today. 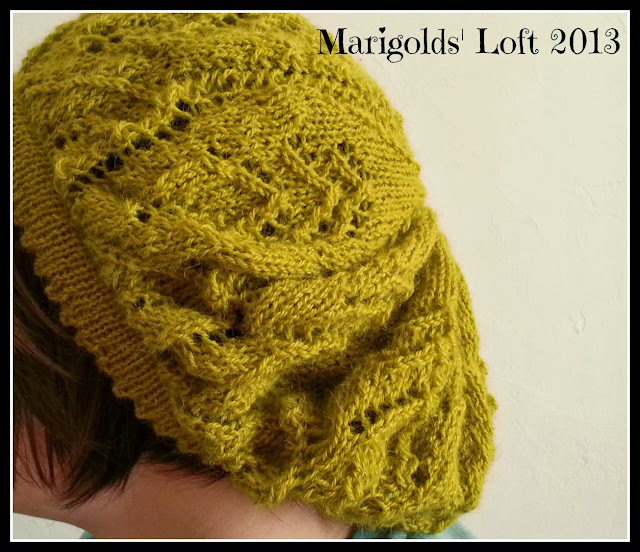 What a stunning hat Natalie, I love the colour too! Thanks so much :) Have a great weekend. Thanks so much, have an awesome weekend. 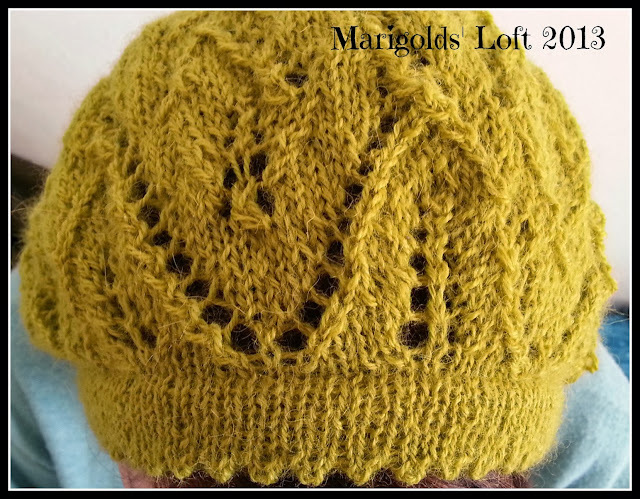 Well done Natalie, it is a great hat and I love the colour! Thanks so much for visiting, have a super weekend. I love the hat - you've been doing so much knitting! Stashbusting must be so satisfying. Thank you, yes, I must admit stash-busting is wonderfully satisfying and keeping a log on it even better, I find it amazing to see the amounts of yarn I am knitting, it never feels that much whilst I am busy so the totals are a bit mind-blowing when I see them!! I've been debating making some socks too ~ not sure if I'll pull out the electronic knitting machine or by hand??? Great thing socks :) I look forward to seeing yours. Have you decided - will you be knitting them by hand or the machine? 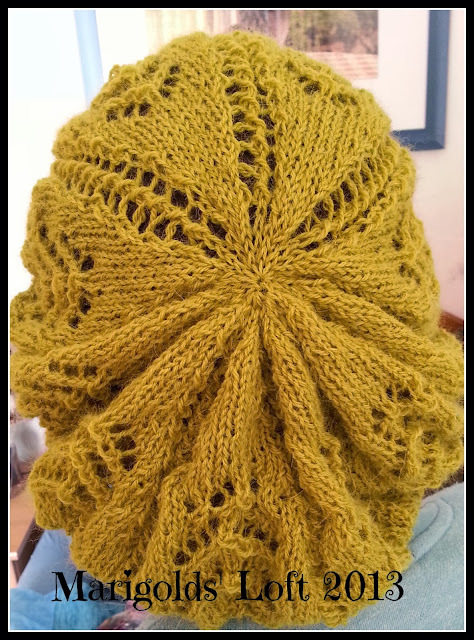 It is so wonderful, the problem is that when they love the project I make for them, I whip out my Ravelry Library and ask if they maybe want this and oooh oooh, what about this - and if they find something they like, I tend to cast it on straight away! So ultimately I am creating handmade wardrobes! "Jas loves it and wore it to school this morning" ... oh, I think that brings a tear to my eye too. So rare to find people so perfectly knitworthy :) Well done! Thanks so much for visiting have a super weekend. The hat is great! A marigold color, too! Glad Jas likes it. Beautiful hat! 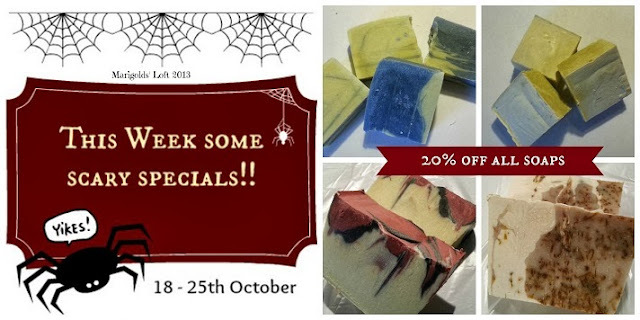 And congrats for your online store, those soaps look very scrumptious. Thank you so much for visiting and for your lovely comment. I hope you are having a fantastic weekend. I love this hat! The color is stunning. It is isn't it, I do hope I can get all those goodies done before the end of the year, it would be a great achievement if I manage. I hope you are having a super, warm, weekend.